Linen House - Make it you! Your home says a lot about you. It captures your soul, the essence of who you are. At Linen House we create a remarkable breadth of stunning looks for you to choose from. Starting with an inspiration, our design stories come to life through beautiful bed linen and home textiles. So from room to room, season to season, you can tell your story your way. Linen House was founded in Melbourne, Australia in 1993 and Linen House New Zealand has been established since 2002. Linen House specialises in designing, sourcing and bringing to market a wide diversity of textile homeware products. 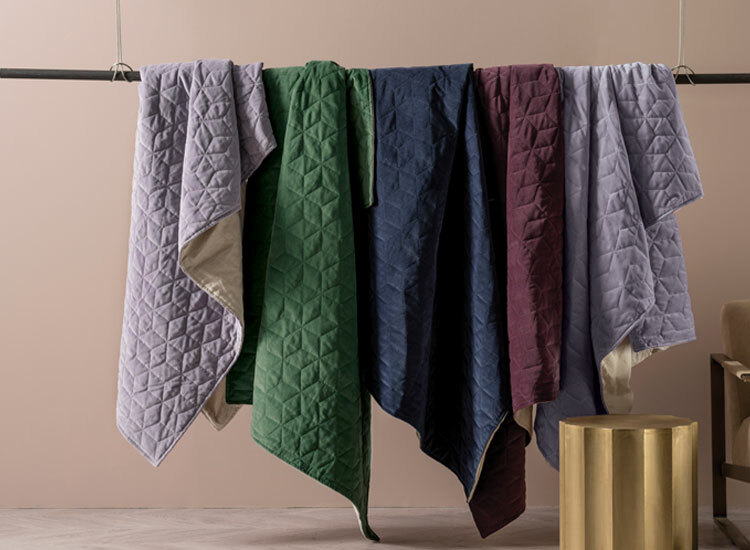 Highly regarded as one of the most innovative suppliers of home textiles in both the New Zealand and Australian markets, Linen House supplies a variety of brands to both major and independent retailers. In New Zealand the Linen House brand is available exclusively through Farmers. The Linen House brand is at the forefront of fashion trends. Our designers create a diversity of styles to complement all personalities, ages, tastes and seasons.